Goatskin is very close to sheepskin in tonal quality. We would say you can get about 90% of the greatness of sheep with much less maintenance. When a goatskin is going well you can hardly tell the difference from sheepskin. Goatskin usually need less seasoning, costs the same but lasts longer. Goatskin is very good value for the money. We are also very pleased to offer the “Gandy” cut. This bag was designed by Bruce Gandy, one of the world’s great pipers. 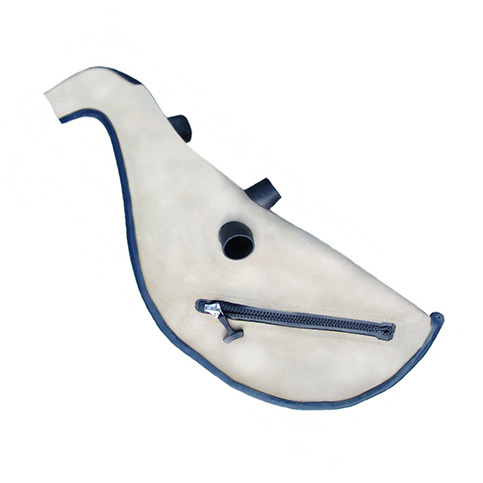 Just let us know which pipe bag is best suited for you.